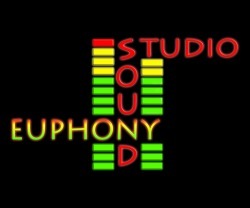 Richard owns and operates a project recording and production studio - Euphony Sound - and has done so for the past 20+ years. 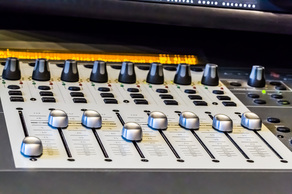 The studio is centered around a full featured latest generation AVID Pro Tools HDX digital audio workstation with AVID HD I/O Interfaces. 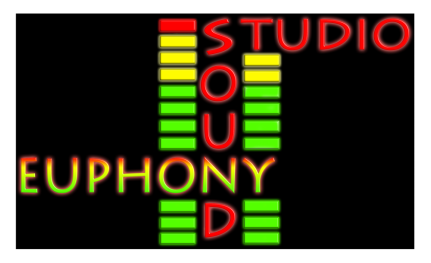 The project studio is equipped to handle recording and producing solo or small group vocal/instrumental recording sessions. 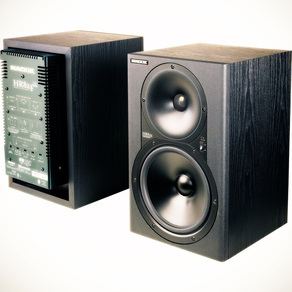 For recording/producing more complicated, larger group, or ensemble sessions, along with live Yamaha C7 grand piano, Richard has access, as an associate engineer, to a multi-room recording studio - Talmage Recording Studio (http://www.talmage.com) owned by Jason Barney.